Italian Festival 2016 in Malaysia by LOGO Fashion Lounge. - MisTan IzZy | Travel & Lifestyle. 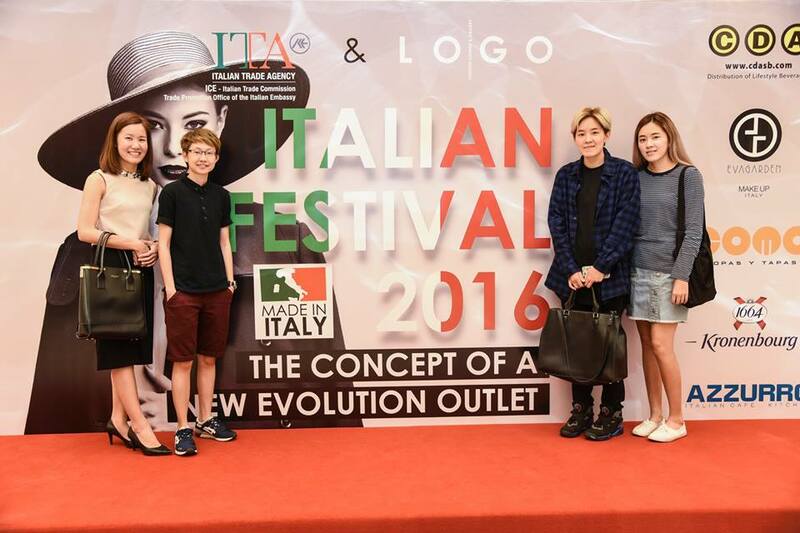 Italian Festival 2016 in Malaysia by LOGO Fashion Lounge. 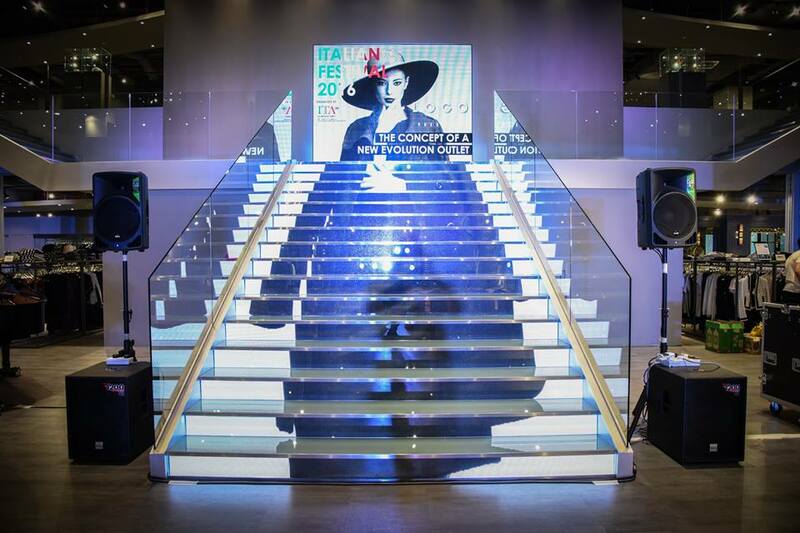 In collaboration with the Italian Trade Agency, LOGO, Malaysia's Largest Designer Concert Store celebrates the launch of its 1st Italian Festival 2016 in Malaysia at LOGO Fashion Lounge & Gallery in Evolve Concept Mall, Ara Damansara. 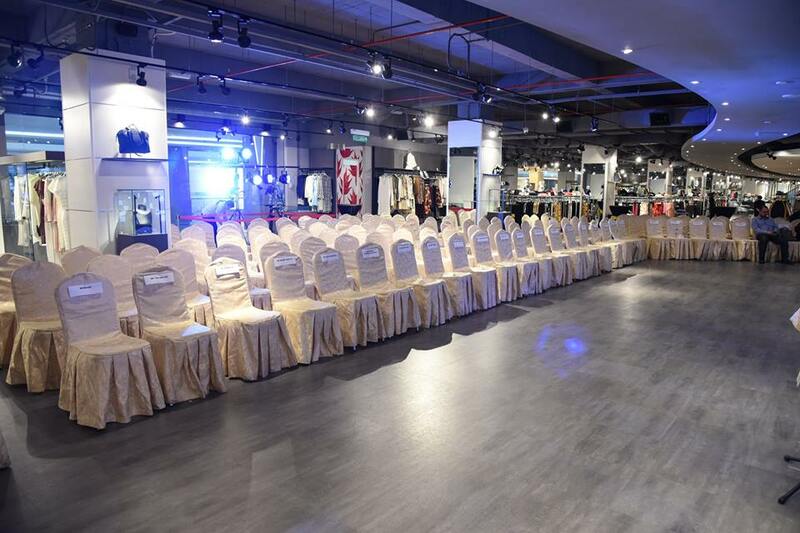 LOGO Fashion Lounge & Gallery is the magnificent flagship store that governs a collection of more than 500 international designer brands from around the world to cater for women, men, as well as children. This is definitely a must-visit place for fashion lover, especially those who are obsessed with Italian's designer brands! A number of exclusive Italian designer brands can be found at LOGO, such as Dsquared2, Just Cavalli, Automobile Lamborghini, Henry Cottons, Marina Yachting, Frankie Morello, Aeronautica Militare and many more other Italian brands. Frankly speaking, I am not that into these designer brands, well since I can't really afford to buy it JUST YET :D But I admire how they carry out the brands and designs, I love seeing Fashion Shows because that's where unique and creative style were being carried out by the models! "At LOGO, we aim to provide unique retail concepts, lifestyle experiences and affordable designer fashion with excellent customer care," said Mr. Chen Cheong Fat, Managing Director of LOGO. LOGO's concept has been envisioned around the customer's satisfaction through the accessibility of quality international brands at discount outlet prices, opening up the change for the local market to own a designer wear as there is no need or hassle to travel to Europe. The Italian brands at LOGO are renowned brands made in Italy and the designer brands are authentic and original at LOGO. What's better? The selling price of merchandise is approximately 50% cheaper than retail price, with additional discounts, promotions, private sales and closed-door events for LOGO members! Would really love to check out the brands that are available at LOGO. I just hope that my budget can take the shock! Nice new fashion house. Their clothing are quite nice. I visit their boutique before and love their design especially the staircase. Some of their fashion suit our Asian style.